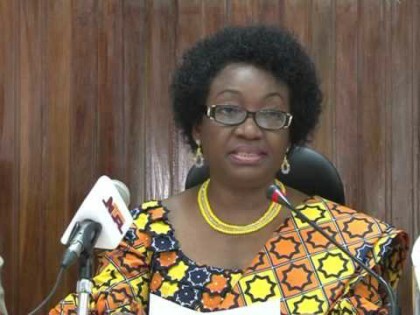 Head of the Civil Service of the Federation, Mrs. Winifred Ekanem Oyo-Ita has said that Government is exploring phased payments of Federal Civil Servants’ benefits, incurred through service wide staff claims, particularly those bothering on promotion arears, first 28 days, repatriation allowance and death benefits, among others, which amounts to about N293bn. Speaking at a press conference, held in her office in Abuja, as part of the activities marking the 2016 Civil Service Week, Oyo-Ita said President Muhammadu Buhari had directed the Minister of Finance and Office of Accountant General of the Federation to explore ways of making the payments. She said Government has, till this moment, not been able to pay the claims, largely because of the financial challenges presently facing the country. She added that the affected workers will be paid their benefit claims after the conclusion of the phased payment formula, that is being reconciled in collaboration with the Office of the Accountant General of the Federation.